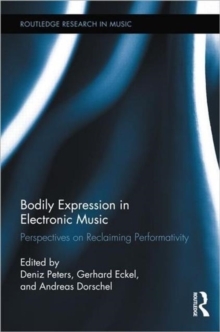 In this book, scholars and artists explore the relation between electronic music and bodily expression from perspectives including aesthetics, philosophy of mind, phenomenology, dance and interactive performance arts, sociology, computer music and sonic arts, and music theory, transgressing disciplinary boundaries and established beliefs. The historic decoupling of action and sound generation might be seen to have distorted or even effaced the expressive body, with the retention of performance qualities via recoupling not equally retaining bodily expressivity. When, where, and what is the body expressed in electronic music then? 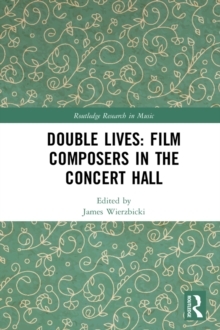 The authors of this book reveal composers', performers', improvisers' and listeners' bodies, as well as the works' and technologies' figurative bodies as a rich source of expressive articulation. 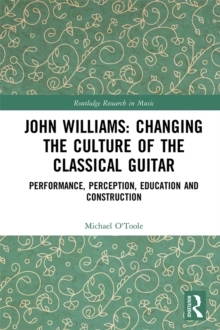 Bringing together humanities' scholarship and musical arts contingent upon new media, the contributors offer inspiring thought and critical reflection for all those seriously engaged with the aesthetics of electronic music, interactive performance, and the body's role in aesthetic experience and expression. 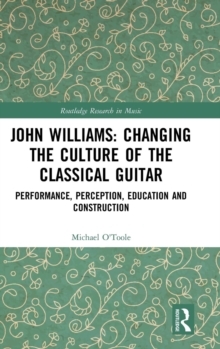 Performativity is not only seen as being reclaimed in live electronic music, interactive arts, and installations; it is also exposed as embodied in the music and the listeners themselves.